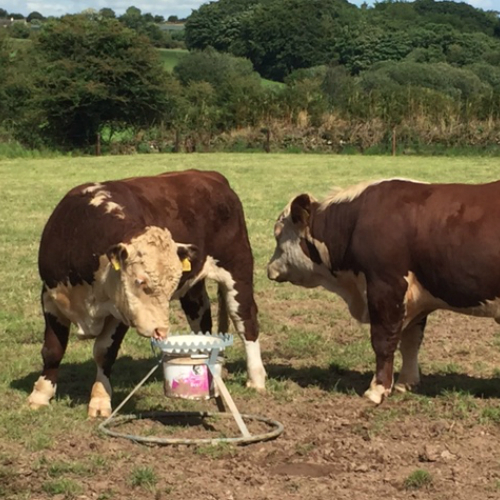 Our new mineral lick bucket stand protects mineral licks from unwanted guests such as badgers and vermin to prevent the lick from passing TB and other diseases these animals may carry. The stand is now 500mm off the ground to keep it away from wildlife. The newly added feature of crown provides animals the opportunity to scratch without damaging the mineral lick bucket. 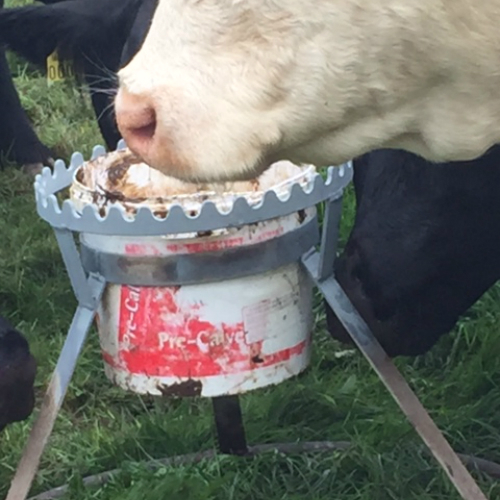 This scratching aid also keeps animals more content in the field. 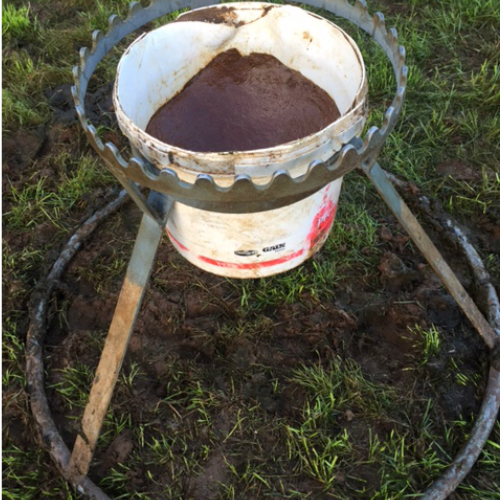 We have been testing this stand for the past few months and are very happy with the results, not only does it protect the lick from badgers it also prevents livestock from kicking the bucket over and dirtying the lick. For more information contact us on 021-7334066 or you can purchase online here.